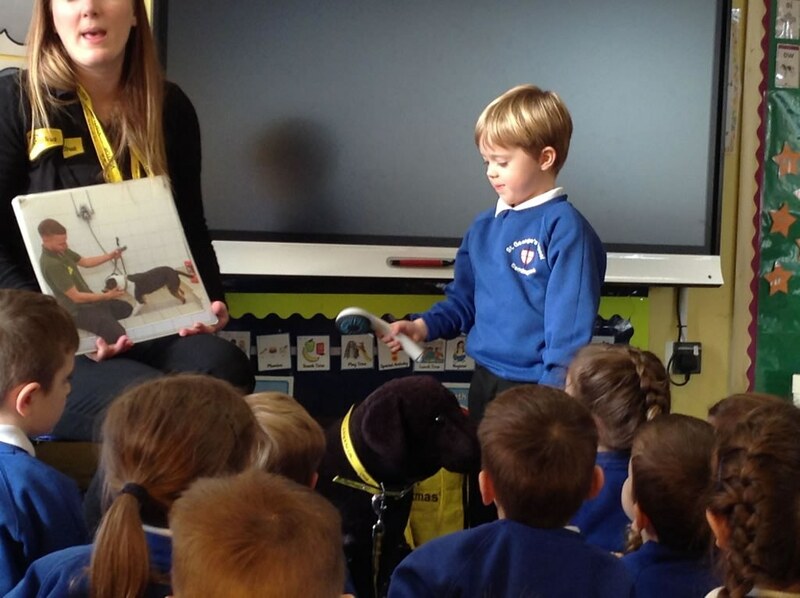 Ducklings’ Class is taught by Mrs Lane and Mrs Crossman. 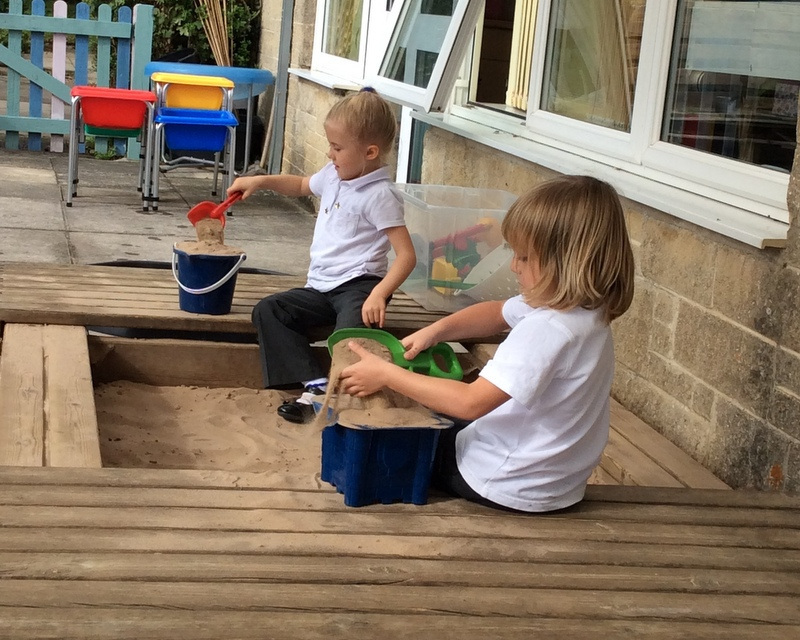 The children’s learning is also supported by Teaching Assistants Miss Lucy Castle and Mrs Sue Cook. 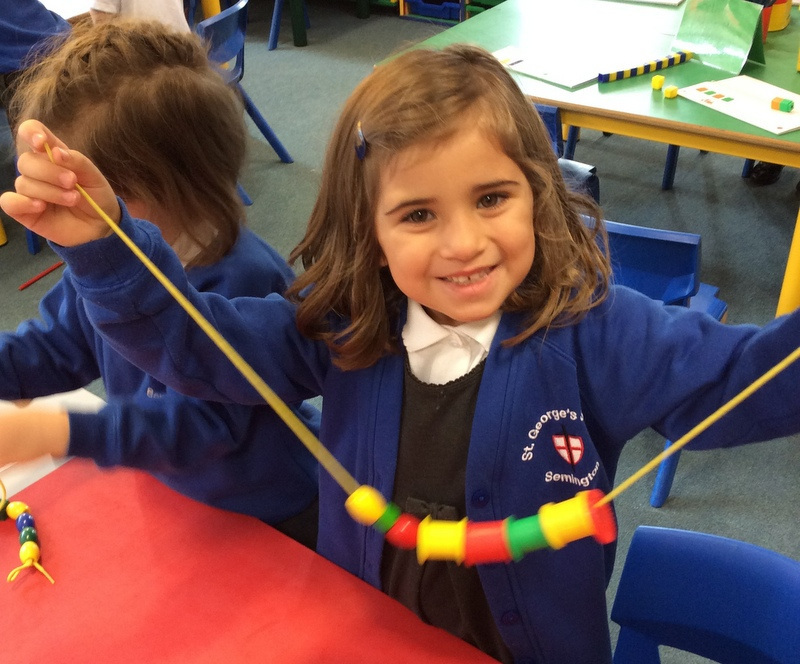 In term 1 this year, the topic was “Magical ME” this year, click here for an overview of what the reception children will be learnt, and here for the year 1s. In term 2 the topic is Seasons and festivals so click here for reception children and here for Year 1. 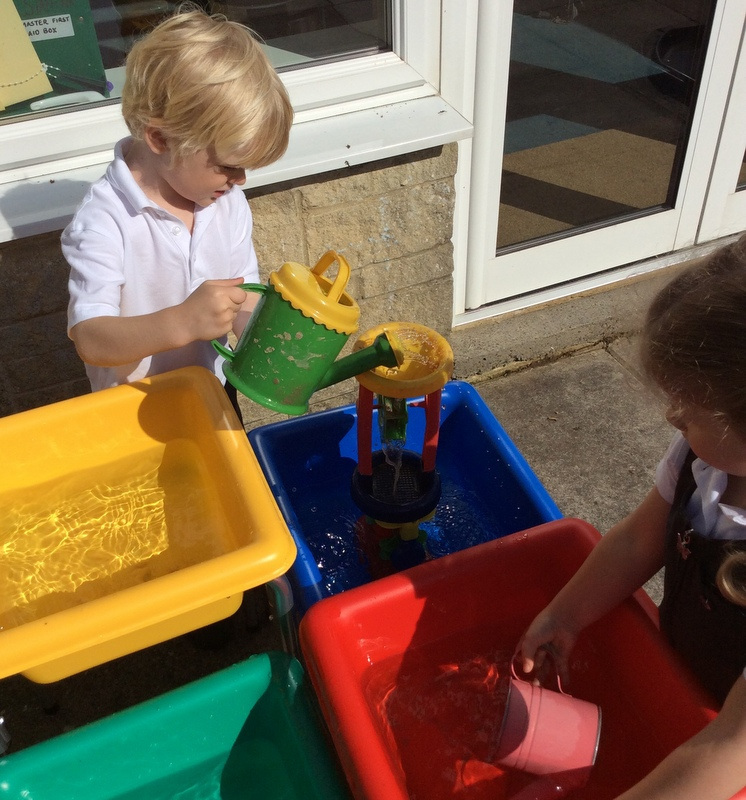 What’s a fantastic and busy start to the year in Ducklings, we have been making lots of friends and getting used to the school routines. This term the chidlren are learning “All about me”. 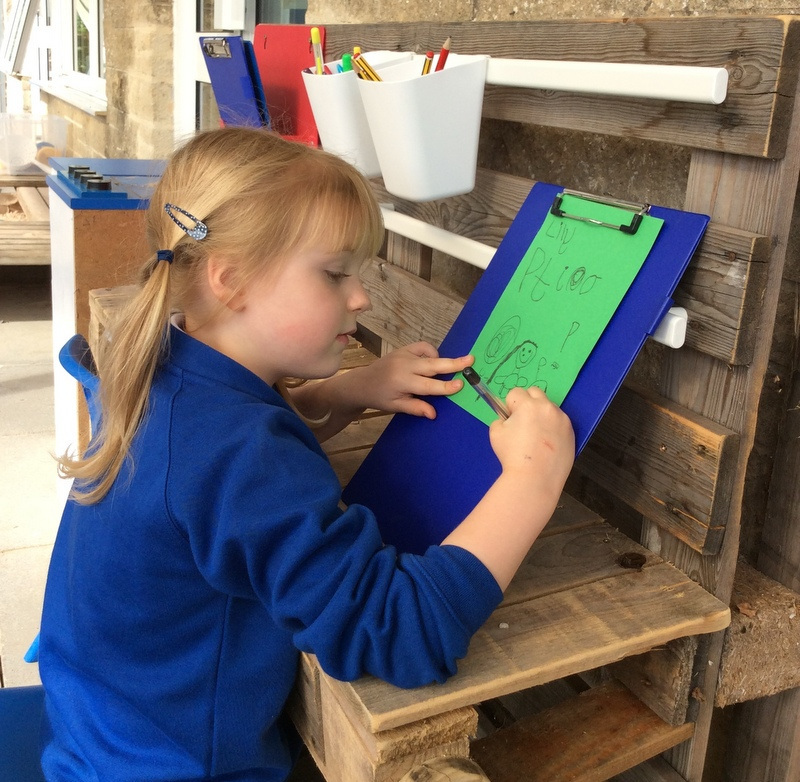 Click here to see an over view of the EYFS curriumulum plan for the term and here for the Year 1 plan.